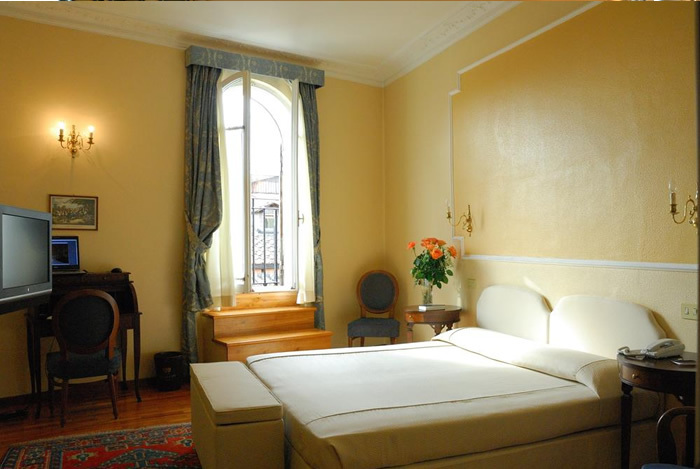 This twin/double room has air conditioning and satellite TV. 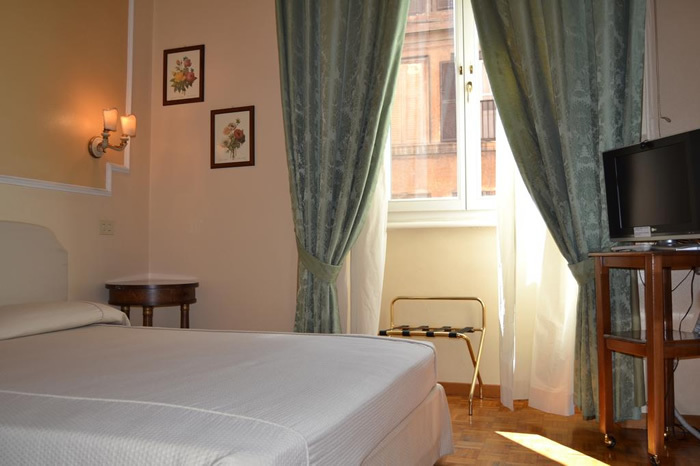 At Exclusive room by Hotel City Roma, guests enjoy a two-room suite perfectly equipped for comfort and relax. 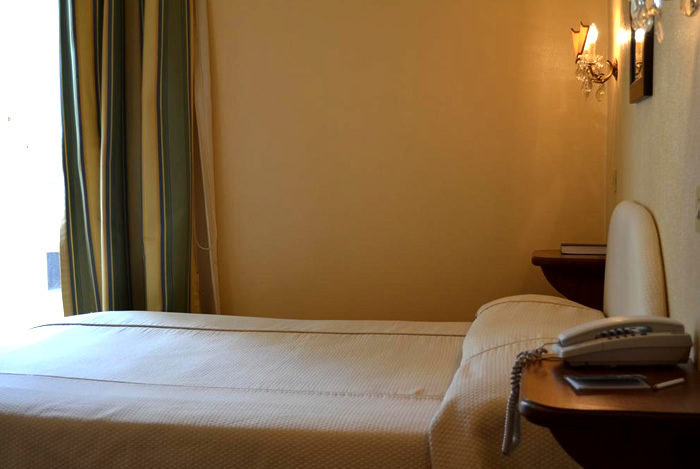 You’ll feel relaxed and taken care of whether you’re here for an extended stay or just a night. So make yourself right at home. 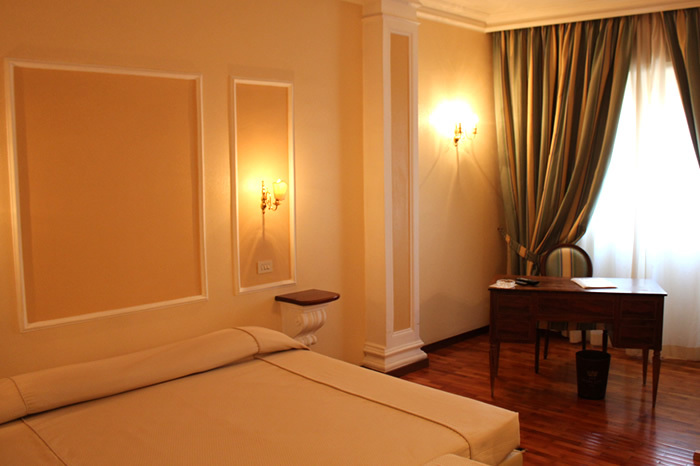 This room features a flat-screen satellite TV and air conditioning. Some are set on 2 levels. Please specify bed preference when booking. 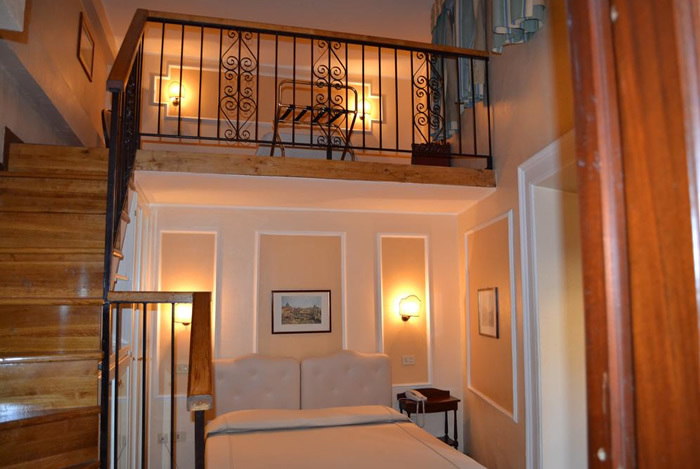 This single room features air conditioning, satellite TV and a bathroom with a bath or a shower. This room features air conditioning and satellite TV. 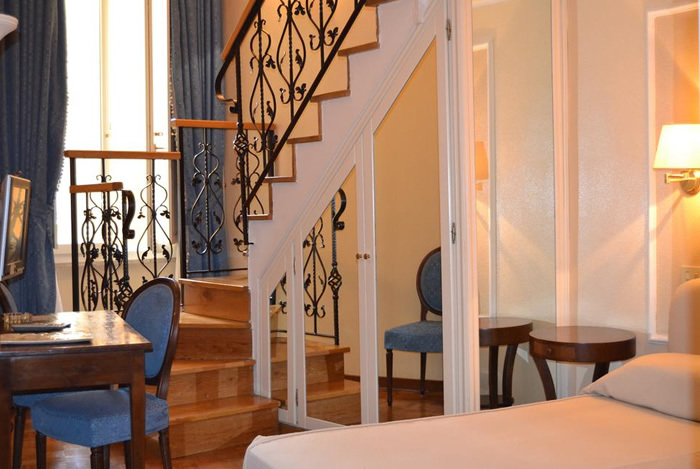 Upper-floor rooms have city views. Please specify bed preference when booking.